The word ‘diet’ has become relatively popular among fitness trainers and trainees, and the better part of the world. The word loosely describes a special eating pattern to which an individual restricts him/herself, for either weight loss or medical reasons. It requires commitment and is often said not to be for the weak, as it often deprives one of the delicious foods like pizza, ice cream, and burgers. Over the years, fitness trainers, chefs, celebrities, and regular citizens have tried to come up with the diet that perfectly incorporates quality food (rather than foods like kale) while also serving its purpose of helping the person on the diet build his or her desired body shape. Virtually everybody heard about Beyoncé’s vegan challenge, which entailed a 22-day vegan meal plan. The diet, which was also tested and trusted by pop star Jennifer Lopez, had various other people who tried it provide testimonies on how it assisted them in shedding a few pounds. 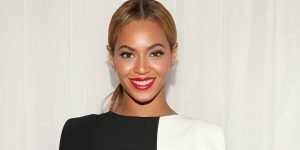 Looking back, Queen B’s idea of a special diet isn’t at all unique, as at one point or the other, various Hollywood celebrities have come up with bizarre and unusual diets all in a bid to maintain their ‘to-kill-for’ body shape. From Marilyn’s weird indulgence to Madonna’s macrobiotic diet, we look at some of the weirdest and wildest eating styles of Hollywood stars. Beyoncé, her husband (Jay-Z), and her social media recently embarked on a vegan journey. It included a 22-day plant-based challenge, complete with astonishing Instagram pictures accompanied by the hashtag ‘#22daysvegan’. This, however, is not the first time the Single Ladies crooner has experimented with dieting. She is also known for trying out and completing the Master Cleanse (an all-liquid diet of cayenne lemon water) to keep her in shape for her role in the 2006 movie Dreamgirls. However, it turns out Beyoncé wasn’t fully committed, as she reportedly allowed herself a ‘cheat day’ to relish pizza and wine. R.I.P pop culture icon, Miss Marilyn Monroe. The actress, singer, and model who died in 1962 (aged 36) reportedly used to start her day with a specially made eggnog – two raw eggs whipped in warm milk. She would then skip lunch only to consume an elegant dinner of a broiled liver, steak, or lamb and five carrots for dinner, finishing her day with a decadent hot-fudge sundae dessert. Little wonder she looked so dashing. Arguably the most beautiful woman in the world, Elizabeth Taylor sure consumed some crazy concoctions while she was alive. The actress and entrepreneur, who died of congestive heart failure on March 23rd, 2011 at age 79, decided to trust her distinct recipes to help her shed some pounds. These recipes included cottage cheese with sour cream over fruit, a peanut butter–smothered steak sandwich, and a “controlled pig-out”. Apparently, she once ate a whole pizza and hot-fudge sundae in one sitting. Perhaps she shed too many pounds and just wanted to put on some more. Sarah Michelle Gellar reportedly embarked on an extreme seven-day plan curbing most foods except cabbage soup. For this plain, low-calorie quick fix, the actress, producer, and entrepreneur consumed the original cabbage soup recipe and added milk, fruit, vegetables, and yogurt variably. She then ate brown rice and lean meat at the end of the week. Taking a hint from the French, Kate Middleton – the Duchess of Cambridge – managed to slim down for the Royal Wedding thanks to ‘The Dukan Diet.’ The regimen kick starts with straight protein and vegetables before being broken down into three stages that get less strict as the weeks progress. The program comes with various alternatives depending on how much weight you wish to lose. Rumor has it the eccentric singer, songwriter, and actress tried Tracy Anderson’s baby food diet, a diet program that substitutes breakfast and lunch with Gerber’s baby food and is followed up with a health-conscious dinner. 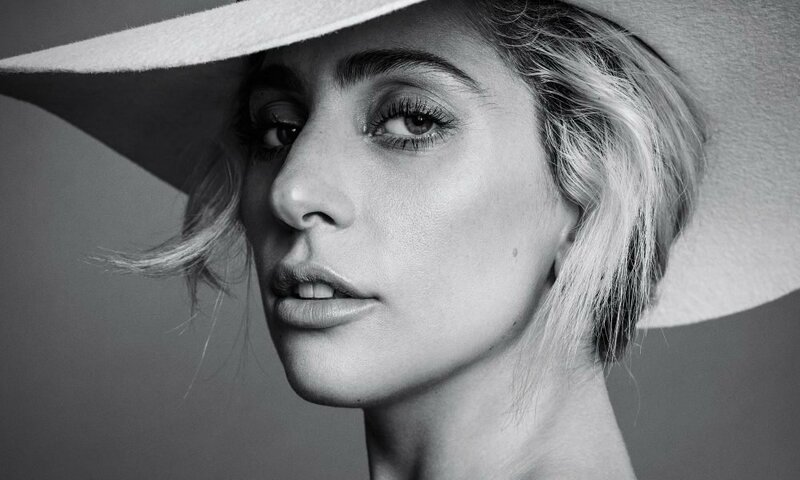 Although the Poker Face singer has yet to clear the air on this rumor, other stars such as Reese Witherspoon, Gwyneth Paltrow, and Jennifer Aniston have also reportedly tried this diet. Whether you are making a list about the best-selling or most controversial music artists, where there is a Lady Gaga, there is bound to be a Madonna. The Michigan-born singer has remarkably followed the exceptionally stringent and intense ‘macrobiotic diet.’ The diet eliminates all meat, eggs, dairy, and wheat from your meals. If that wasn’t enough, the diet also solicits the consumption of “sea vegetables.” Damn, Daniel! If this was a competition that ended right now, we think Madonna just bagged top prize. After being diagnosed with food allergies, Gwyneth Paltrow dedicated herself to all things “good”, completely eradicating bread, cow’s milk, red meat, eggplants, and even tomatoes from her meals. What does she eat, then? The actress typically starts her day off with a green juice and sticks to a gluten-free and mildly vegan diet for the rest of the day. In a bid to rid her body of water weight and cleanse her system, Megan Fox downs shots of apple cider vinegar. The actress and model is also famed for practicing a program based on the book The 5-Factor Diet, written by Harley Pasternak. The book explains how to make five-ingredient meals in less than five minutes. Singer, model, and businesswoman Victoria Beckham (fondly remembered as Posh Spice) endorses ‘The Alkaline Diet,’ a meal plan fashioned to keep one’s body pH at the perfect level – between 7.35 and 7.45. To be alkaline-friendly is no easy feat, as you essentially need to adhere to an 80/20 rule of more vegetables and fewer grains and proteins. To truly ascertain your pH balance, though, you must complete a urine test.